Let’s admit it, one of the best parts about December is waking up to a sneaky bite of advent calendar chocolate each morning. But imagine if instead of chocolate, you could be opening a new beauty product. 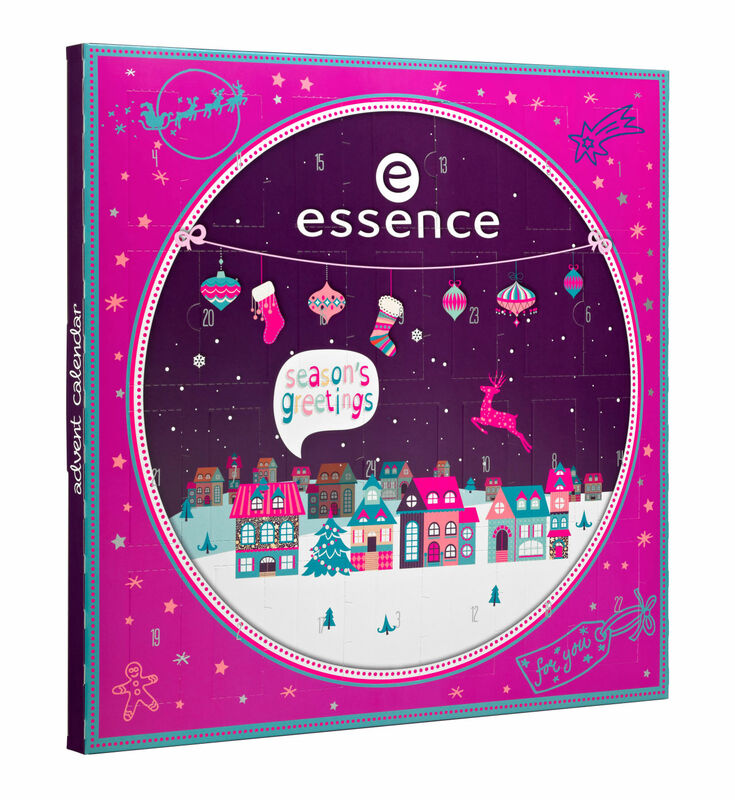 Every year cosmetic companies are releasing more and more advent calendars for us beauty addicts, filling their ever-popular calendars with an array of miniature products for us to try. Ranging from little pots of cream blush to nail polish there’s a calendar for everyone. Of course, these calendars don’t come cheap (with companies such as Jo Malone selling theirs for a whopping £260), so we’ve managed to find five wonderful calendars which don’t break the bank. This calendar is perfect for nail polish lovers. It includes 24 limited edition nail products as well as a ‘quote of the day’ behind each door! Whilst there are 20 doors containing 5ml nail polishes and top coats (both shiny and matte), the mini gifts also include a cosmetics bag, metallic nail stickers and mini nail files. Available exclusively at Wilko stores and wilko.com now. Filled with 24 festive treats worth over £200, you can buy this one for just £25 (*when you spend more than £25 in M&S Beauty). Rather than this calendar simply containing own-brand products, it includes treats from other amazing brands such as Stila, REN and Neal’s Yard. It’s the perfect way to try out a variety of products without having to pay full price. Available in Marks and Spencer nationwide. 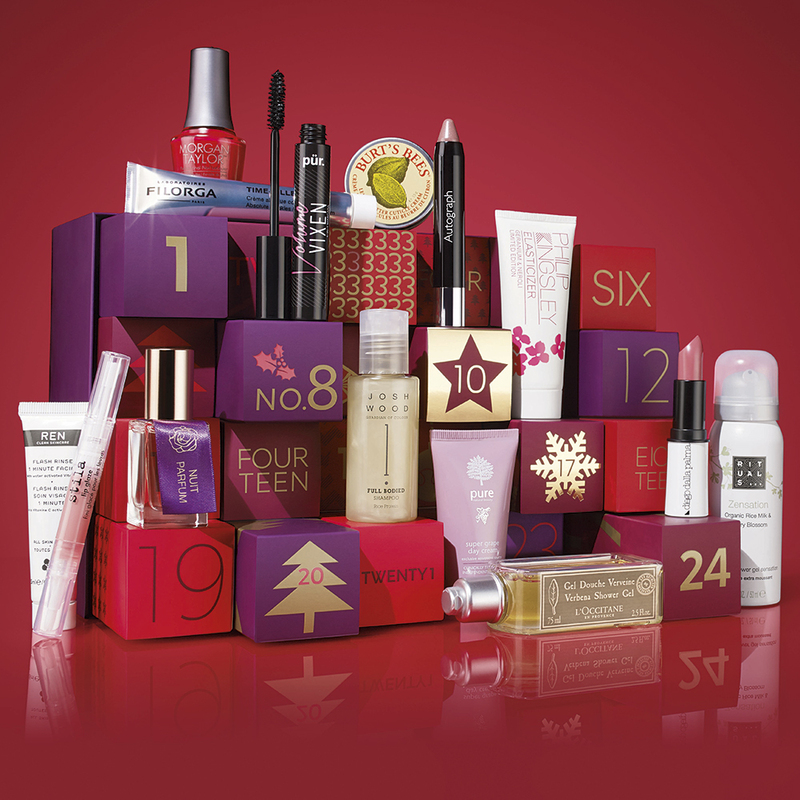 This have-it-all calendar contains everything from skincare to makeup from Boots No7 range. With six of the products being full sized, this calendar is worth a massive £148, whilst being sold at just £38. Perfect for both No7 fans and anyone who wants to try out new products, you’ll be using this calendar well into the New Year. Available in all Boots stores and boots.com. Want to add some vintage Hollywood glamour to your festive outfit? 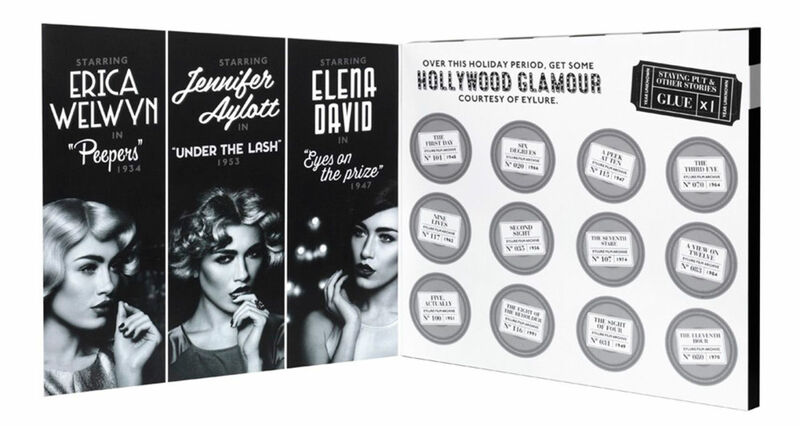 Well, look no further than Eylure’s ’12 days of lashes’ advent calendar. Although this one only includes 12 treats, each door holds a lash inspired by a different iconic actress from 1948 to 1970. Of course, these are all full sized, and Eylure have even included a full sized glue to help you apply them with ease. Available exclusively at eyelure.com now. This year The Body Shop has catered to everyone’s budgets and released two versions of their calendar. At £60 the standard version will save you more than £30 on The Body Shop products, and the £80 luxury version will save you a whopping £47. The treats include favourites from their bath & body, skincare, makeup and fragrance ranges. Available in store at The Body Shop.